Acuvue 2 Contact Lenses have been the best selling contact lenses since their introduction in 1999. These no-nonsense daily wear contact lenses are a breeze to wear and remove. You can wear these Acuvue contact lenses during the day for up to two weeks and then discard them for a new set. 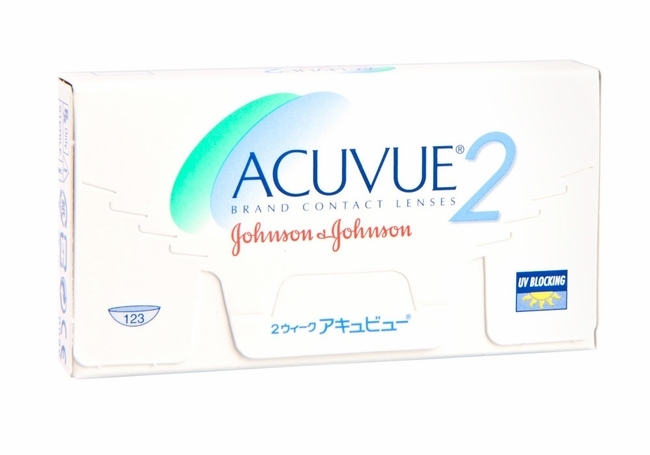 The Acuvue 2 contact lenses offer you great UV protection and also excellent breathability through their hydrogel material. 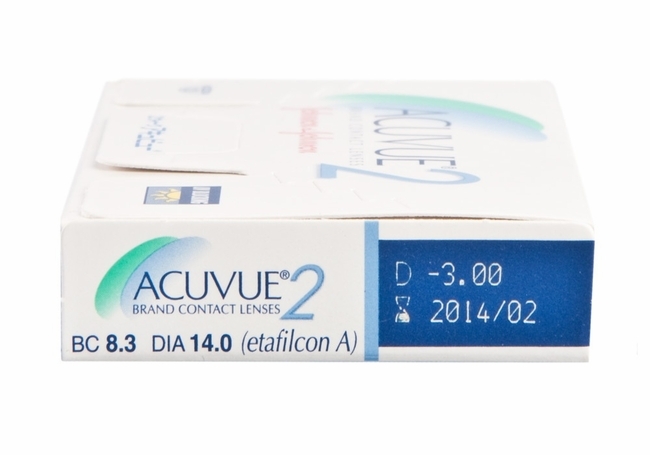 These contact lenses come with a slight blue tint to make it easy for you to locate them in the lens case. These well thought out lenses also have an inside-out mark so that you always wear them the right way.